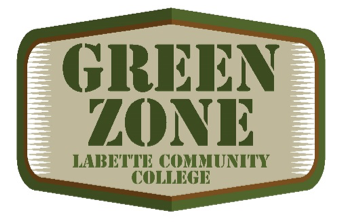 Military-Connected Student Services is now offering Green Zone training to faculty and staff of Labette Community College who want to learn more about the military-connected student experience. Transitioning from military life to student life can be difficult for military-connected students. 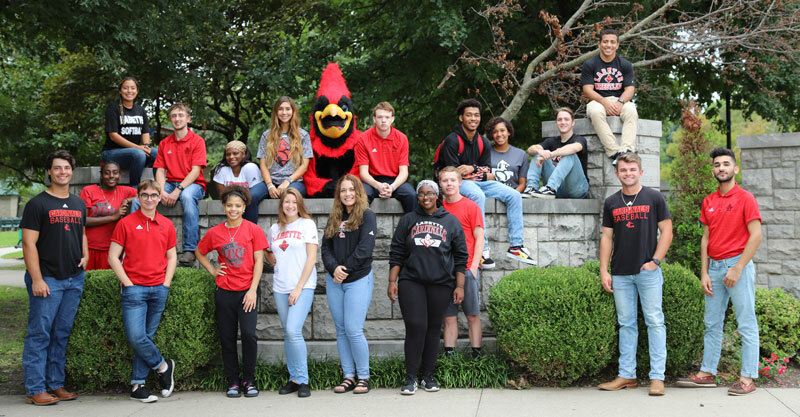 Unlike the structured atmosphere from the military, colleges like Labette Community College have a variety of departments and administrative areas that can be challenging to navigate. The Green Zone training program is designed to give our students a way to recognized staff and faculty who have been trained to be a resources and allies for military-connected students (Veterans, Active, Reserve, Guard, and family members). 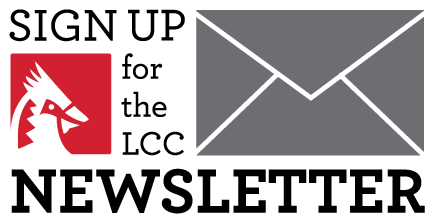 The goal is to make LCC a more military/veteran-helpful college. Identifies faculty and staff at LCC who are knowledgeable about issues faced by military-connected students and the resources or contacts available to assist them. 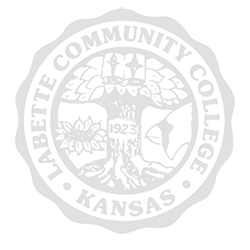 Participants are identified by a Green Zone emblem located outside their office door and/or can be made available to put on their syllabus. 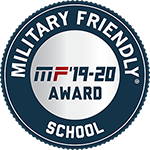 Helps faculty and staff provide supportive services necessary to ensure that military-connected students are successful in their academic pursuits, adjust to the campus environment, and eventually transition to civilian employment. Someone who has completed the Green Zone training. Someone who is aware of the issues and concerns faced by military-connected students. Someone who is available and willing to assist the student or get the student connected to someone who can assist. They lend a sympathetic ear. 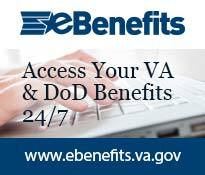 They help the student find the appropriate resources or individual for problem resolution. Below are Green Zone Volunteers. These individuals have completed the Green Zone training and are available to assist you.